As you know Sendy is a self hosted email marketing script that runs off Amazon SES. 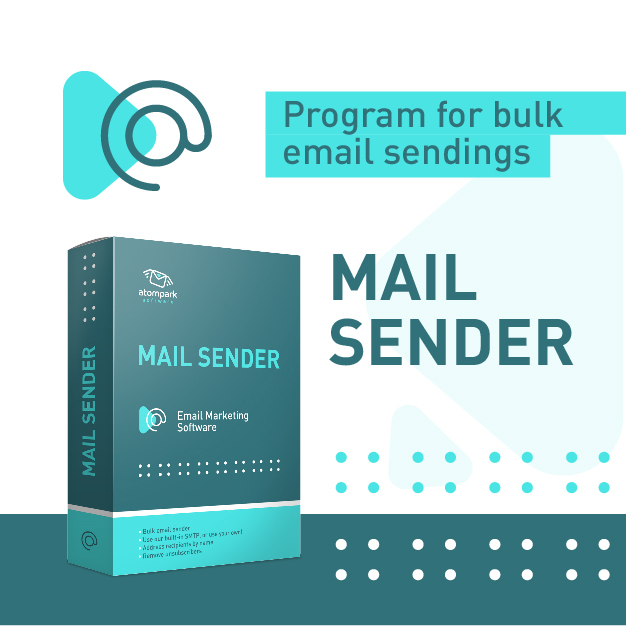 Each of the proceeding software systems has a module or connector which allows you to use your Sendy email marketing service without importing and exporting lists manually. Pretashop is an open source eCommerce system. Special in it’s own way it allows for SEO in your store with an updated SEO admin interface. This will give your store the easy ability to rank higher on the search engines with a fast loading eStore platform. Opencart is a similar software for eCommerce which also runs on PHP. We wont go into to much detail about the difference in each of the systems as by this time you would have already chosen your eCommerce software and are looking for information on how to connect it to Sendy. WHMCS is the platform behind most hosting companies. 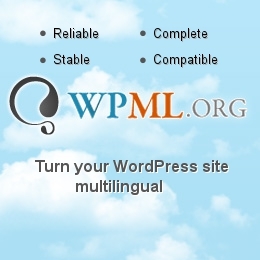 It allows for full integration with cPanel and various server environments. It has a fully inbuilt ticketing system, recurring billing options on various payment gateways and full automation with your existing cPanel hosting packages. Xenforo is a leading forums software for communities. It integrates well with social media such as Facebook and Twitter by alerting users for their contribution to the board with sharing options. It is also well known for its SEO capabilities with integrated Microdata and semantic HTML mark-up giving it an advantage over it’s competitors. This is a brief tutorial showing you how to integrate Wufoo forms with the Sendy app. This module integrates your Sendy software with WHMCS with ease. This addon Subscribe, Update and Unsubscribe WHMCS Clients to your Sendy (www.sendy.co) Lists. Handle when user change email. When a user updates there email address it will be updated on the Sendy list. This is a manual application script you will need to upload and configure into your Opencart website and Sendy software to allow for the integration to function. It is hosted on Github so you can download the source and follow the instructions. If you have no downloaded the Sendy software yet, click the button below to purchase the software and get running now. Really nice list, i will use this for my WHMCS installation, its been hard to find a reliable connector.